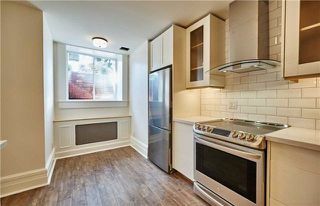 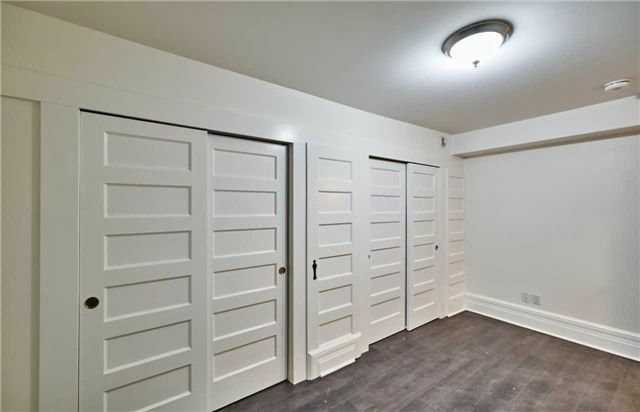 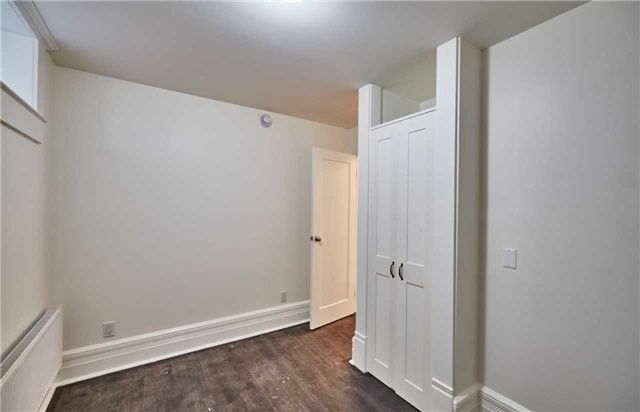 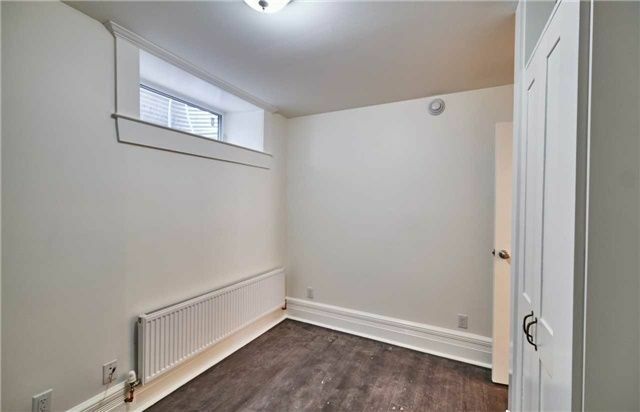 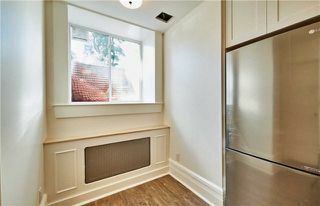 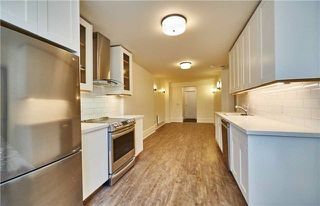 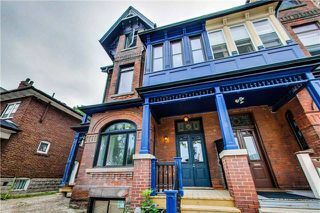 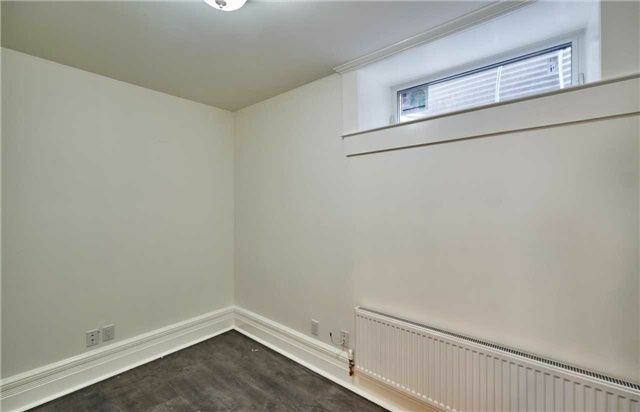 Be The First To Live On The Lower Floor Of This Completely Renovated, Stunning 4 Unit Home Built In 1888 & Backing Onto Dufferin Grove Park. 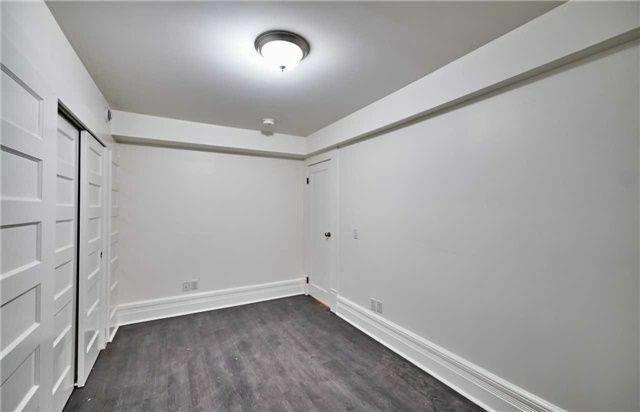 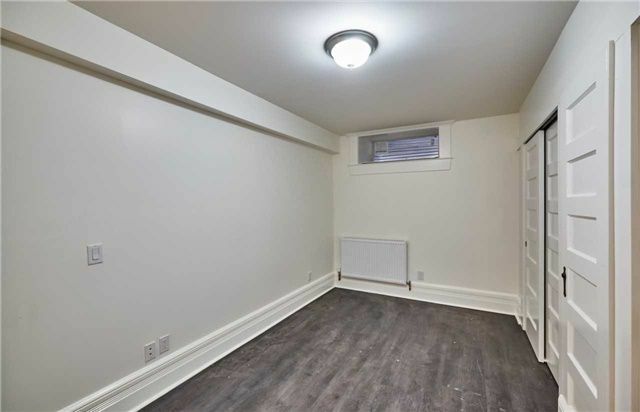 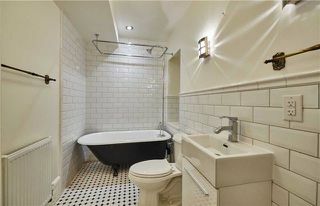 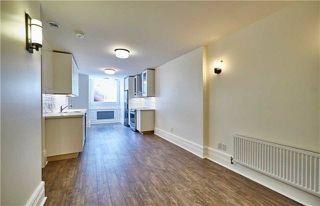 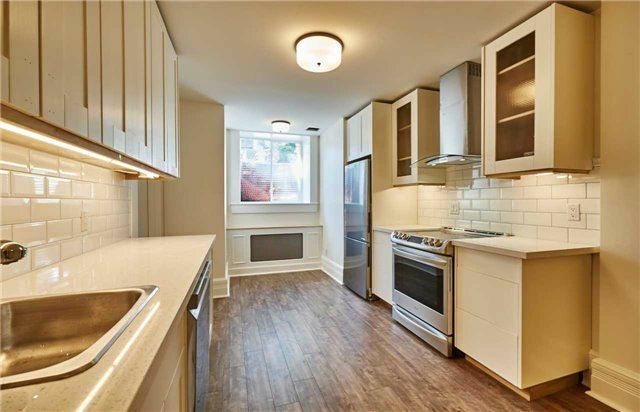 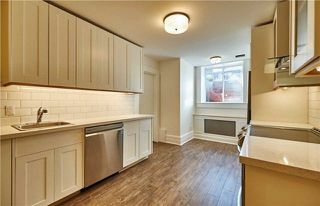 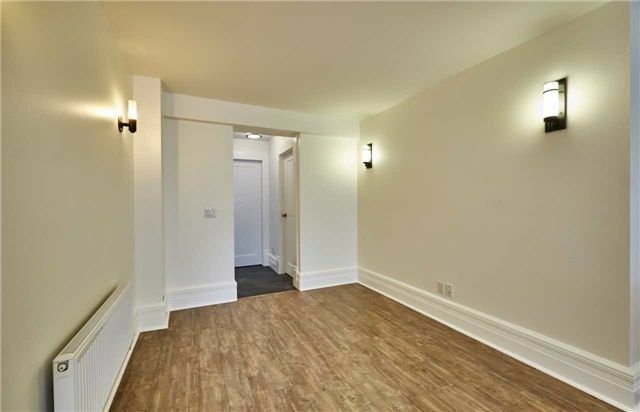 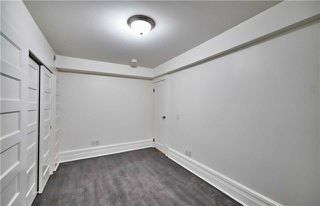 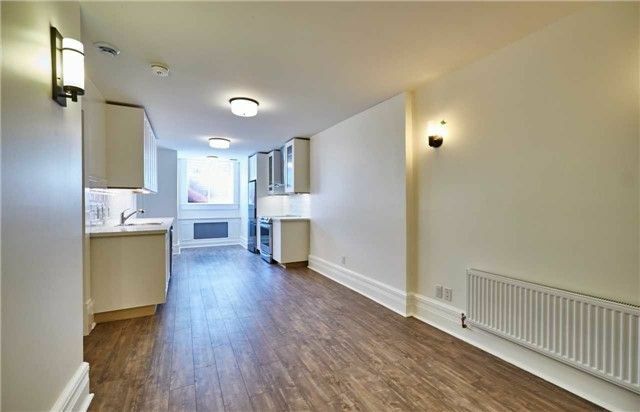 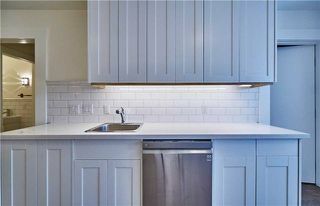 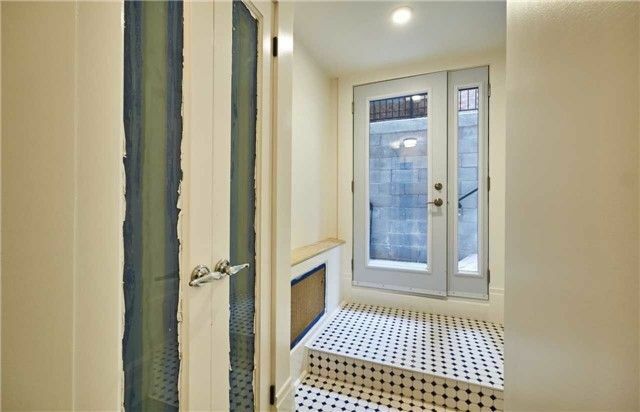 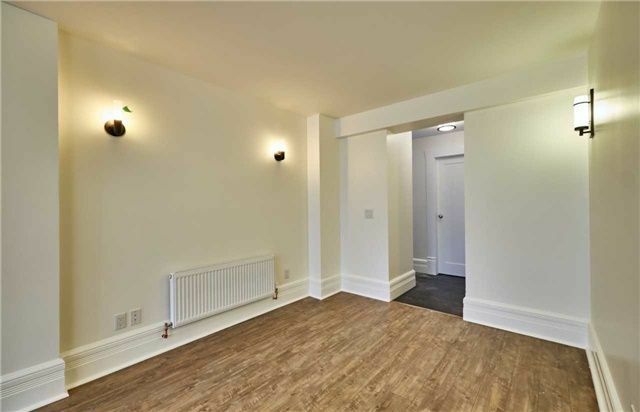 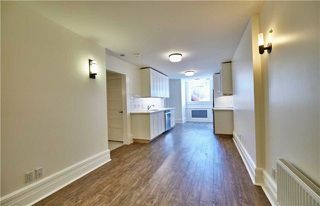 This Gorgeous 2 Bedroom Unit Has Been Meticulously Designed W/Discerning Quality & Taste. 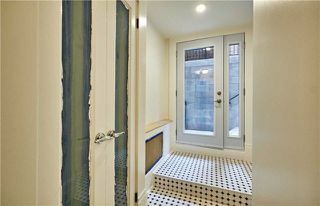 Features Include 8' Ceilings, Large Windows, Quartz Counters, Stainless Steel Appls., A Large Bathroom W/Claw Foot Tub, & A Bbq Terrace In The Backyard For Your Use! 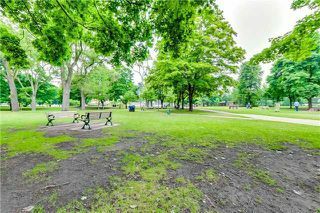 Future Landscaping Will Be Equally Stunning. Plans Attached.